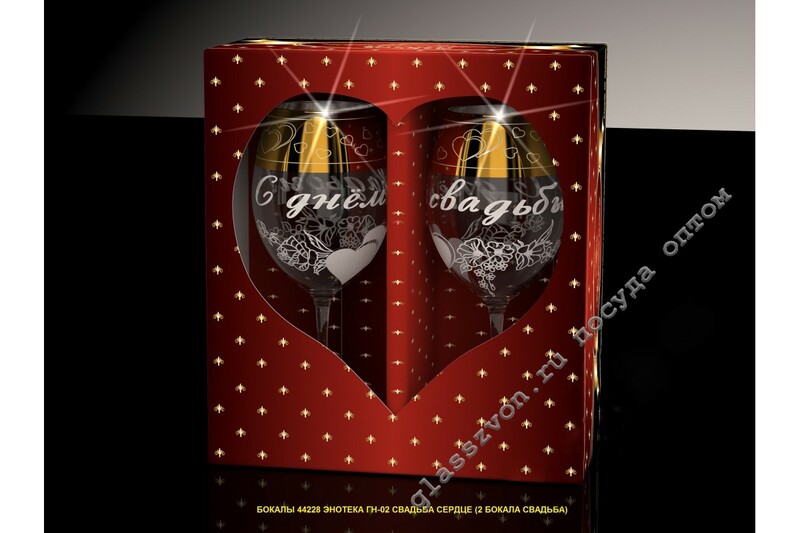 > Гравировка и напыление>44228 / GNO2 "HEART" WEDDING SET "
44228 / GNO2 "HEART" WEDDING SET "
"Elegant and unique wedding set of two glasses, will charm everyone without exception, just married, bringing a sea of ​​joyful and unforgettable emotions. Such dishes with engraving in bulk, will be an excellent source of profit for every trader, because the demand for such products is very large. 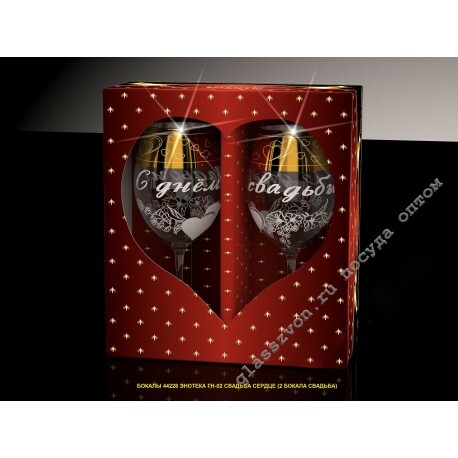 Magnificent corporate gift, an unprecedented messenger of celebration in every restaurant, profitable to implement and just a quality product - glasses with engraving in bulk! Spectacular wedding engraving and verified spraying on the dishes make these products truly festive, which entails the undoubted need for their purchase.